Stella Glow: You Can Tune A Piano, But Can You Tune A Witch? | "DESTROY ALL FANBOYS!" 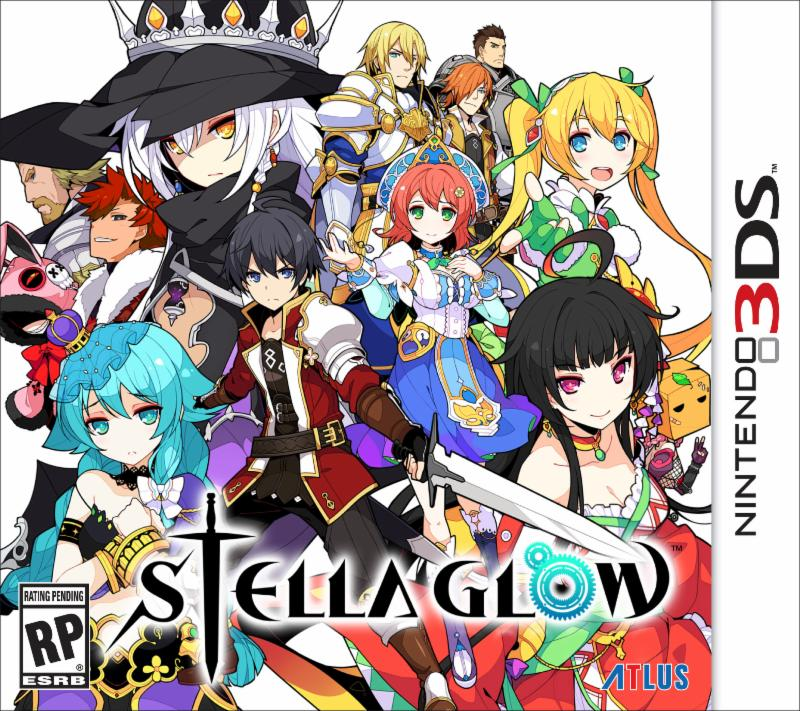 Stella Glow: You Can Tune A Piano, But Can You Tune A Witch? Oh, the mighty (and lousy) puns I came up with for this new 3DS game! Atlus is bringing over Imageepoch’s Stella Glow, a JRPG where you’ll need to “tune” witches in order to use their song magic powers against assorted creatures. It seems as if the tuning process and deep heart elements lift some of play mechanics from the Ar Tonelico series, but if you loved those games on the PS2 and PS3 and happen to own a 3DS, you’ll be in absolute heaven. Witch means you’ll be waiting for this around the holidays when it ships out in North America. I see there’s a Fire Witch in the game and the game description I got notes that there are five witches total to tune. Which makes me pun-der if there’s a Sand Witch to tune at some point. I’m not sure if the tuning leads to any romance angles, but if so, would that mean if your character decide to settle down with one of them, they can say “I Married A Witch” at some point? If there’s a kid from that union and it’s a boy you can call him Son of a Witch? Which witch wishes willingly for waterproof watches? Do witches even wear watches? I have not a clue. But I guess I’ll find out soon enough. This entry was posted in 2015, Commentary, DAF, Features, Holiday Gift Guide 2015, Humor, Updates and tagged Atlus, Coming Soon, Cover Art, Imageepoch, Japan, Nintendo 3DS, Nintendo of America, Puns Galore, Stella Glow, Videogame Appreciation 101, Videogame Trailers, YouTube by geelw. Bookmark the permalink.